Properties in Fuencaliente average 4.6 out of 5 stars. 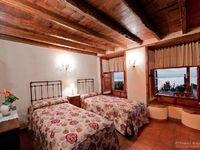 Casa los Viñedos (A) with views of the sea, the mountains and the volcanoes. 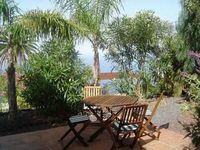 Property 29: Casa los Viñedos (A) with views of the sea, the mountains and the volcanoes. Property 31: House in a natural space near the sea.